The Islamic Republic of Mauritania is a country located in the North-West of Africa that achieved independence in 1960 from France. The nation sits in between the Western Sahara, Algeria, Mali and Senegal, it is the bridge that connects the Arab Maghreb and the western sub-Saharan Africa. The country is largely desert country with an Arab-Berber population to the north and black Africans to the south. The country in recent history has determined its self as one of Africa’s newest oil producers and has land rich with resources such as iron ore, copper, diamonds and gold. 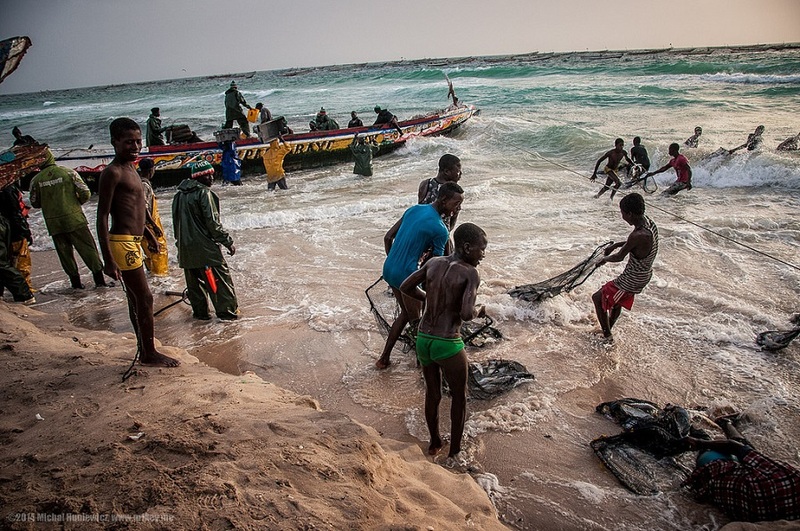 Further Mauritania’s coastal waters are among the world’s richest fishing ground, and the country benefits from a fishing agreement with the EU thus making it is main source of foreign revenue. The capital and largest city is Nouakchott, located along the Atlantic coast, which is home to around one-third of the country’s population. The Islamic republic is made up of a majority Muslim population with a small pocket of Catholics. The country is rife with extreme restriction on freedom of religion and belief in Mauritania and it is one of thirteen countries in the world which punishes atheism by death. Combined with this, slavery is said to be prominent in the country, although abolished in 1981, it was not illegal to own slaves till late 2007. The World Bank Doing Business Report (2016) ranked Mauritania 168 out of 189 countries. Among the 10 categories analyzed by this study, Mauritania performs relatively better in enforcing contracts and registering property permits, whereas starting a business, paying taxes and getting credit are not favorable. The economy is facing several challenges, including heavy state involvement, the lack of competition, corruption and rent seeking. On the one hand, the economy has been increasingly deregulated over the last 15 years, whereas official state ownership gradually declined and trade with international partners has been liberalized. In 2015, the Mauritanian government has made starting a business easier by creating a one-stop shop and eliminating the publication requirement and the fee to obtain a tax identification number. Further in 2016, Mauritania has eliminated the minimum capital requirement. « Kyrgyzstan – Registering a company there.